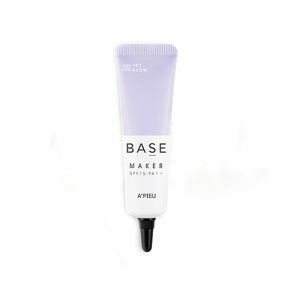 Face makeup is putting a makeup base on the face. 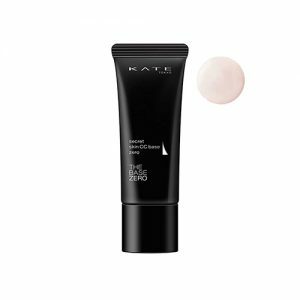 To prevent moisture taken away by the cosmetic, isolate the face with the makeup base such as face primer or tinted moisturiser. 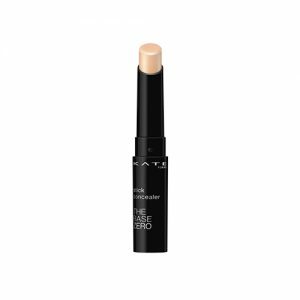 After applying concealer to cover the dark spots or blemish. 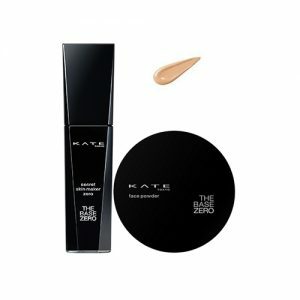 then apply either foundation, BB & CC Cream, cushion on the face. 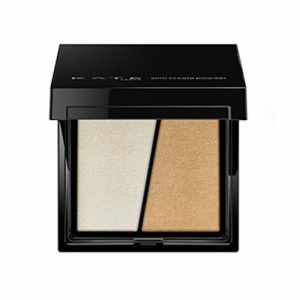 Apply blush, contour, face palattes & set, Highlighter & Illuminator, bronzer as needed with makeup brushes. 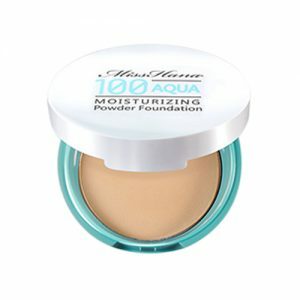 Use setting & finishing spray and powder as final step of face makeup. 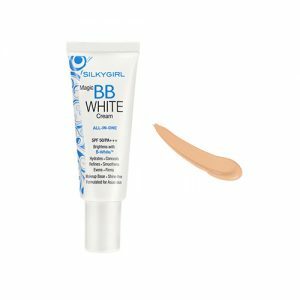 BB cream stands for Beauty Balm cream which is a combined features of moisturizer, foundation and sunblock. 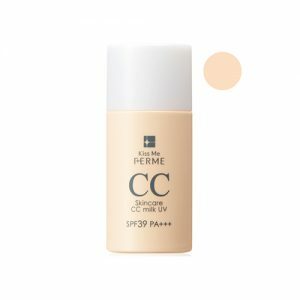 CC cream means Color Correction cream which includes the advantages of BB cream but with the specific additional functions of treating discoloration of skin tone such as dullness, dark spot, and redness. 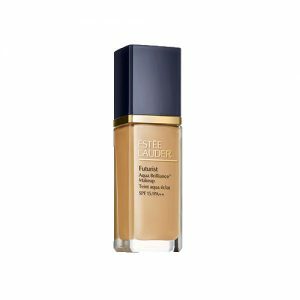 It contains several shades to help you match your skin tone as needed. 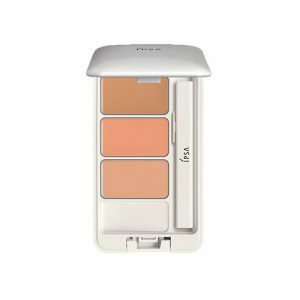 For example, contour in the form of palatte, powder, cream, stick and crayon. 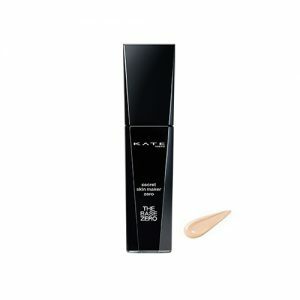 Foundations come from the form of liquid or stick. 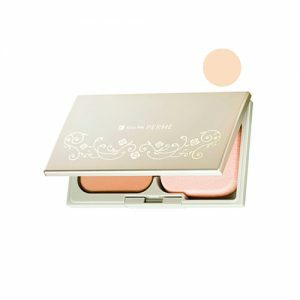 It is available for multiple shades choices for you to choose to match your desired skin tones. 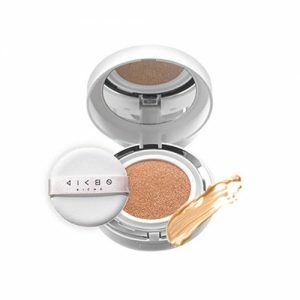 Cushion foundation is an awesome daily makeup for person who like a fast and easy application. 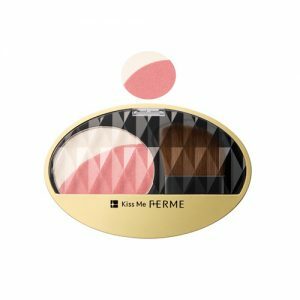 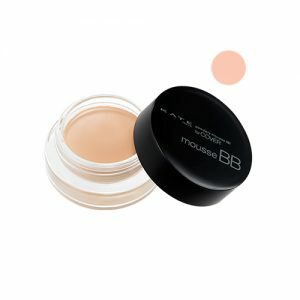 It contains liquid foundation housed in a sponge-like cushion inside an easy-to-carry compact and a sponge applicator. 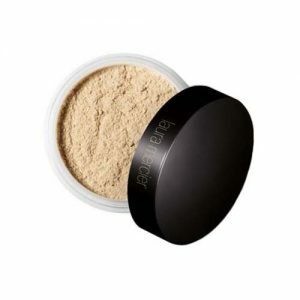 Face Powder helps to change the appearance of facial skin which normally applied using a brush. 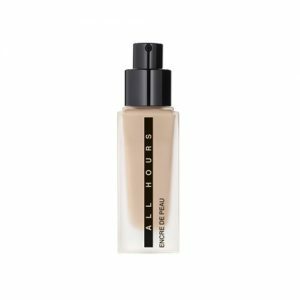 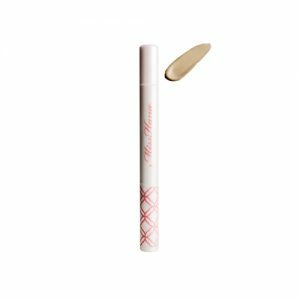 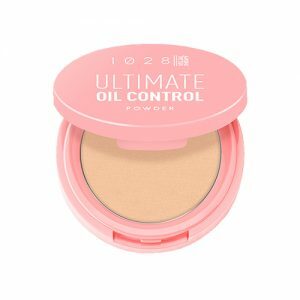 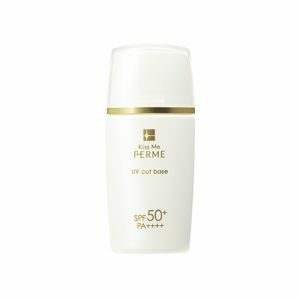 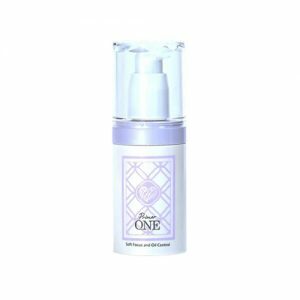 It can reduce pore visibility, prevent makeup run-off, extend foundation’s lifespan, and overcome oily and sticky-looking skin. 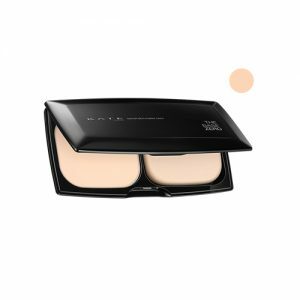 Concealer & corrector are similar to give the skin a flawless base, but they are different products. 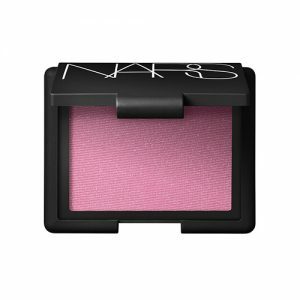 Blush also known as blusher is a cosmetic of a powder or cream consistency used to give a warm color to the cheeks. 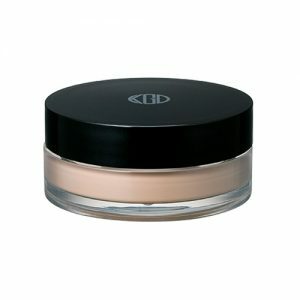 Typically, it comes of powder, cream, palatte and stick with multiple color options. It can be applied onto your cheeks, bu using fingertips or brushes. 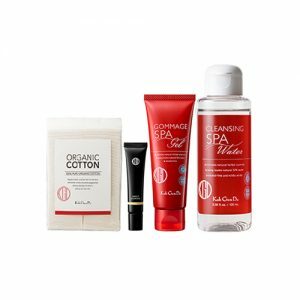 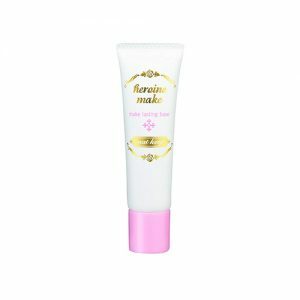 Setting & Finishing Spray are used mainly at the end of makeup step to make your makeup last longer. 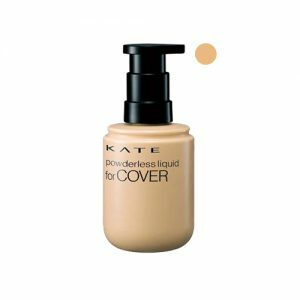 However, they do this in very different ways. 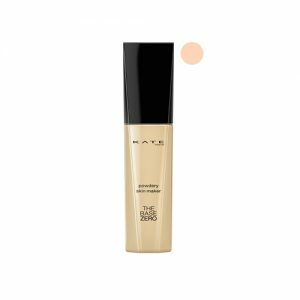 ‘Setting’ spray can keep your makeup long-lasting, while ‘Finishing’ sprays are usually used to hydrate the skin and avoid any appearance of cakeiness and keep it fresher for longer. 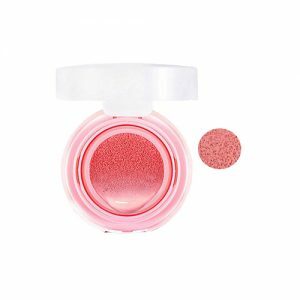 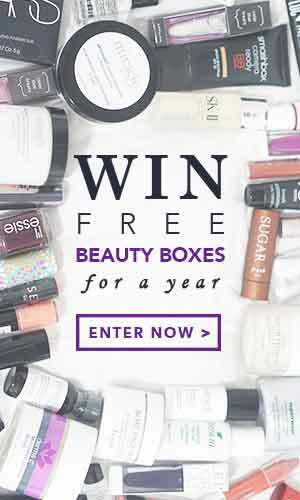 Shop online at Pandorabox to uncover the best Face makeup products to set up your charming, glamorous or magnificent makeup look.